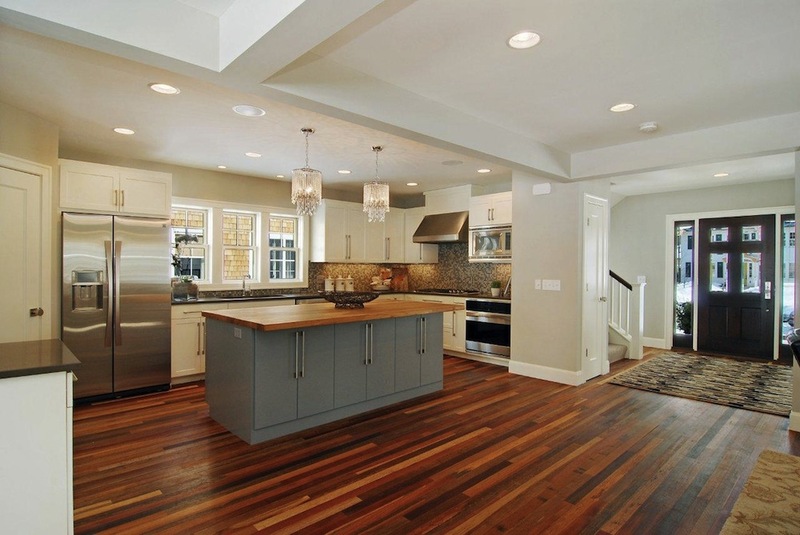 Aside from looking wonderful in a home, wood floors are truly the best option when deciding on an eco-friendly material. They last for decades and do not need to be replaced frequently, if ever! Who would have thought those beautiful wood floors you step on every day could be helping the environment?